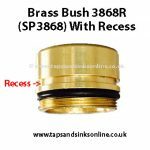 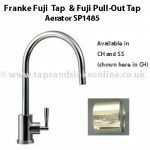 If your Franke Filterflow Doric Tap is dripping from the Tap Spout then you might need to replace the Franke Filterflow Doric Kitchen Tap valves 1427R. 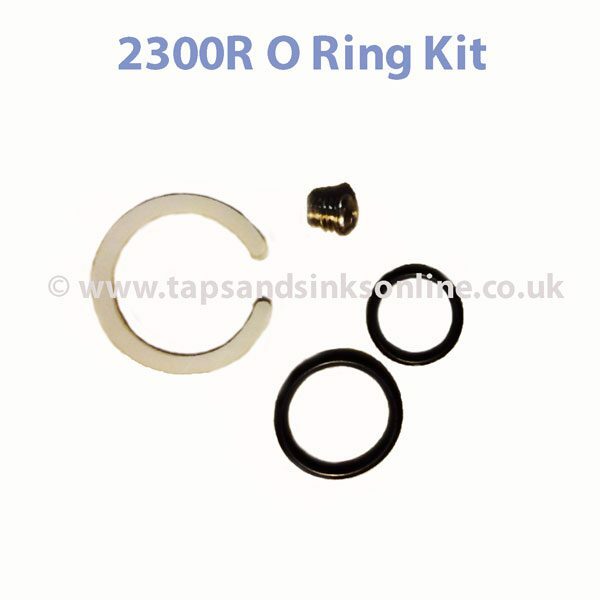 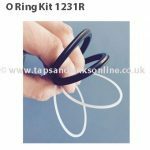 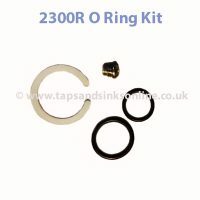 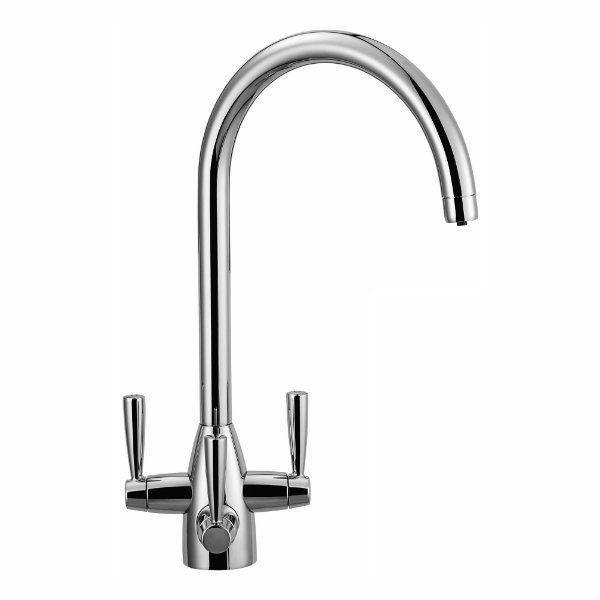 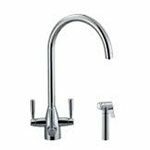 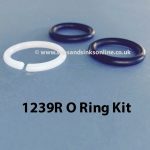 The Franke Triflow Doric Tap takes a different O Ring Kit which can be found here. 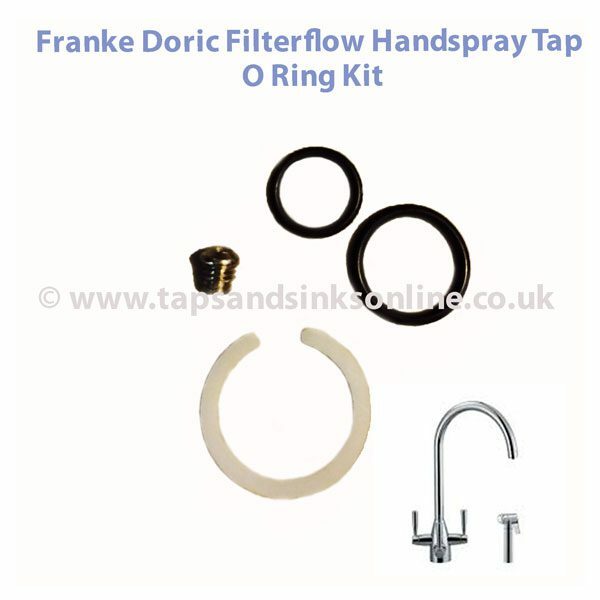 For help identifying whether you have the Franke Doric ‘Triflow’ or ‘ Doric Filterflow’ version, read our Guide here. 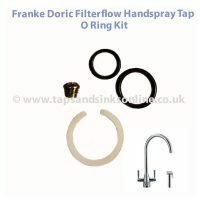 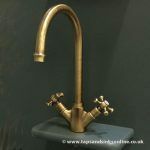 Care must be taken when reinserting the Doric spout into the body of the Franke Filterflow Doric Tap to ensure that the grub screw is located in the split of the white PTFE ring.